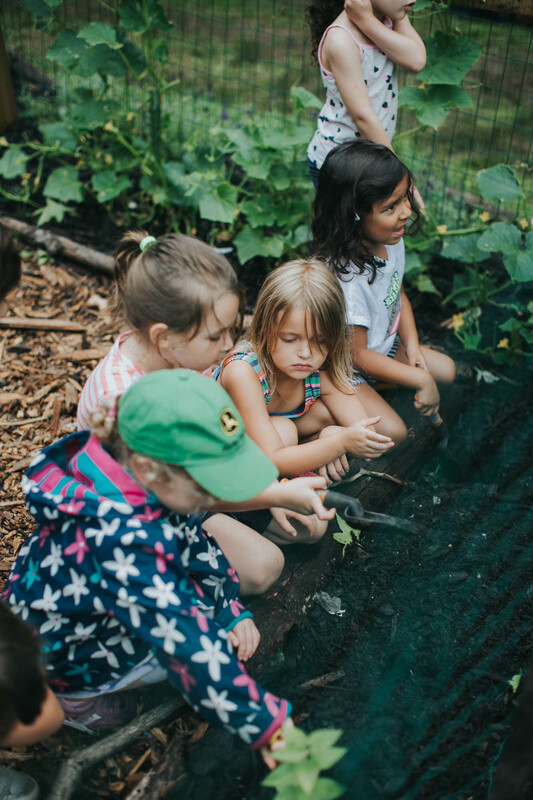 The Tumbleroot Division provides a nurturing environment for campers entering Kindergarten and 1st grade, many of whom are spending their days away from home for the first time. Tumbleroot campers are assigned to small groups with a 1:6 ratio of group leaders to campers who are passionate about working with our youngest campers at NCDC and creating a safe space for them to feel confident in their surroundings. The daily schedule for the Tumbleroot Division is designed to help our youngest campers foster new relationships with peers and grown-ups in a full-day, separated, outdoor setting, and feel open to trying an assortment of new experiences. In addition to 2 periods of instructional and free swim each day, campers participate in daily rotating activities ranging from athletics to arts, designed by Tumbleroot program specialists with an eye towards early childhood experiential education that emphasizes play and curiosity. Tumbleroot campers also receive opportunities to taste our renowned program units that they will have the opportunity to participate in as electives when they are a rising 2nd grader.